Athletes with disAbilities Network Northeast would like to wish everyone a joyful had happy Hanukkah, Christmas and Holiday, and have a Safe and prosperous New Year! This is the second edition of our newsletter which contains athlete highlights, grant openings, upcoming and tentative events and link to photos. We hope you enjoy the newsletter. Click the logo for events listing. 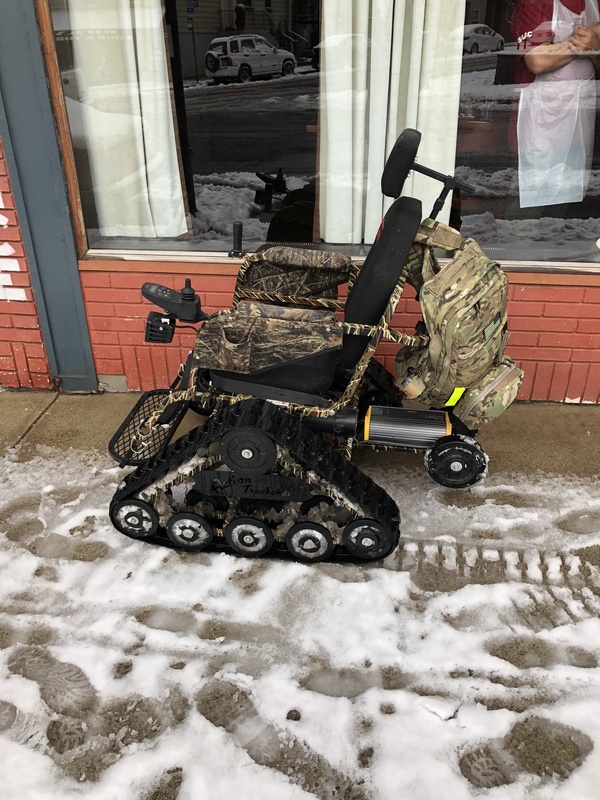 Thank you to Lenny Lacina who donated a Track Chair to one of our New Jersey Veterans and the New Jersey Veterans Network for purchasing new batteries for the chair to operate. 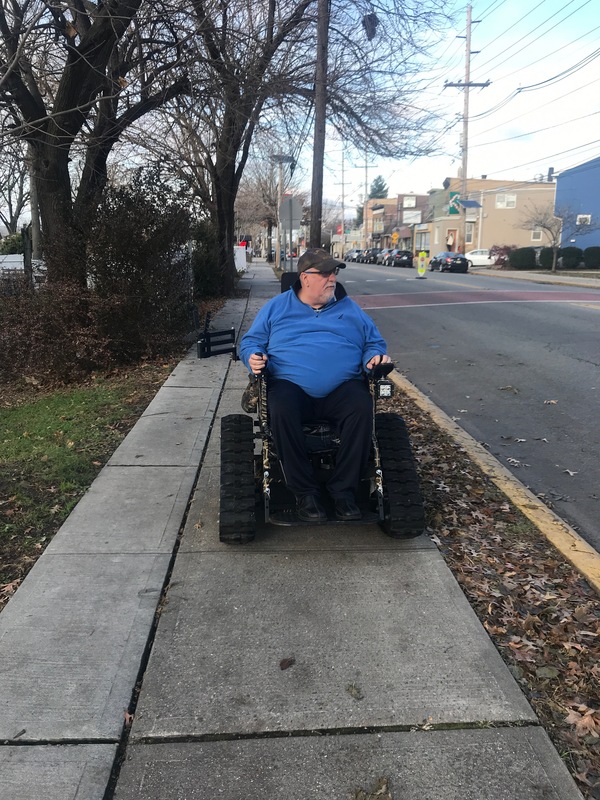 Through other veterans and the community paying it forward, we work together to keep our services members and others active and moving. Previous Post Group trip fun and Challenged Athletes Family appreciation day.